For todays's How To Series we will be talking about making after sun soother. So what is after sun soother? In Malaysia, when things gets hot it gets really hot:-) i mean you know how it is here. one day its raining heavily and second day its crazy hot! So we kind of like have summer 365 days and the chances of you getting 'sunburn' is quite high. When you get sunburn; your skin tends to get very dry and uncomfortable. sometimes inflamed too. Therefore this sun soother is exactly for that!. 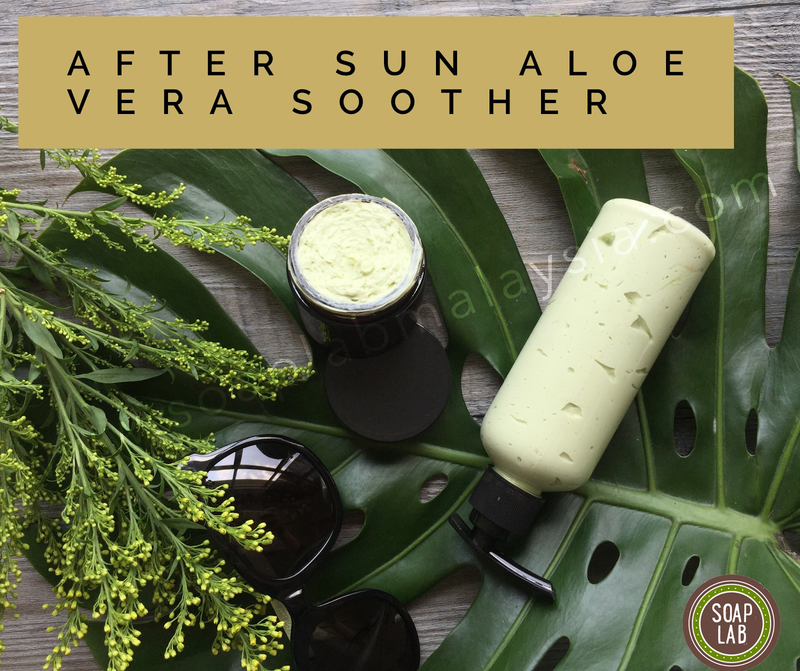 In this soother we are adding coconut oil, that has a very powerful anti inflammation property, avocado oil thats add the moisture to the skin, and aloe vera that soothes the sun burn. 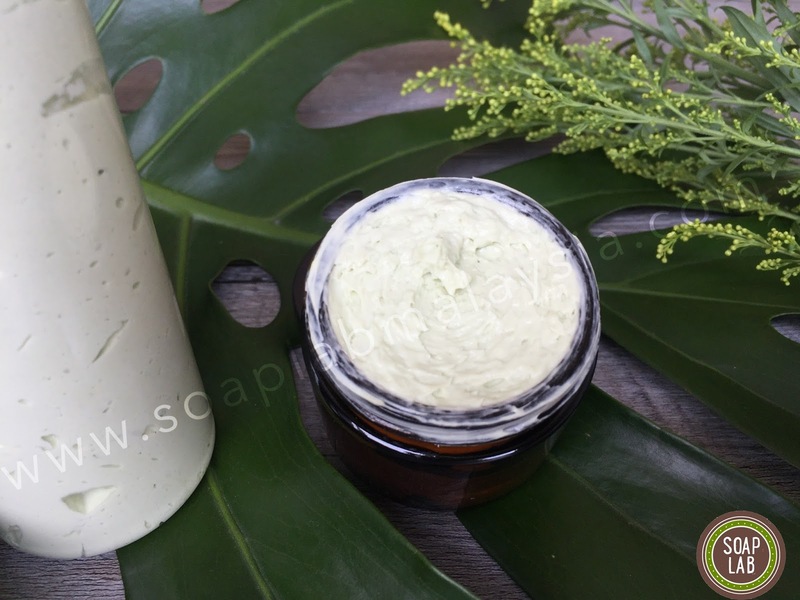 Additionally I've also added peppermint into this so that it give a cooling sensation when applied to the 'burned' skin.